Euphoria floods the emotional palate with Jason Rovis latest effort ‘Century’, which can best be described as a summer anthem in the making! Vibrant top notes of melody pair with a zesty bass-line for an all-encompassing listening experience, yet one that travels to the heart of the party zone! Assured and confident, Malamas’ club-ready ‘Libra’ on the flip keeps things neat and tidy for an energetic progressive exercise that assigns staccato claps, wavey synth builds and a repetitive oscillation, that all come together nicely for an emphatic finish that works in the spirited end of crossover house and trance. 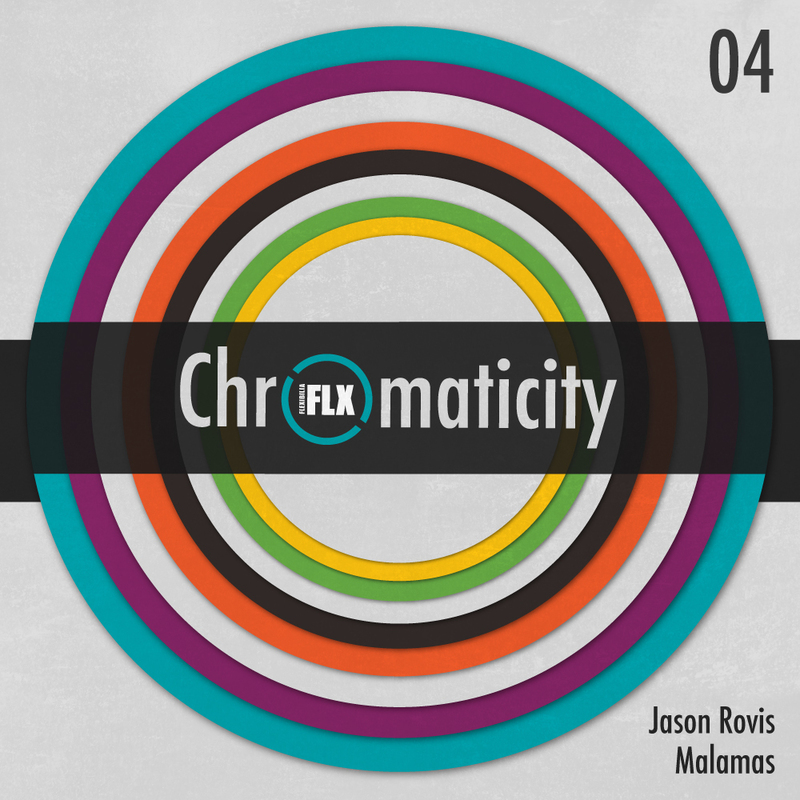 Jason Rovis and Malamas are graduates from the Electronic Music Production course at SAE Athens Greece. Check out the details here.